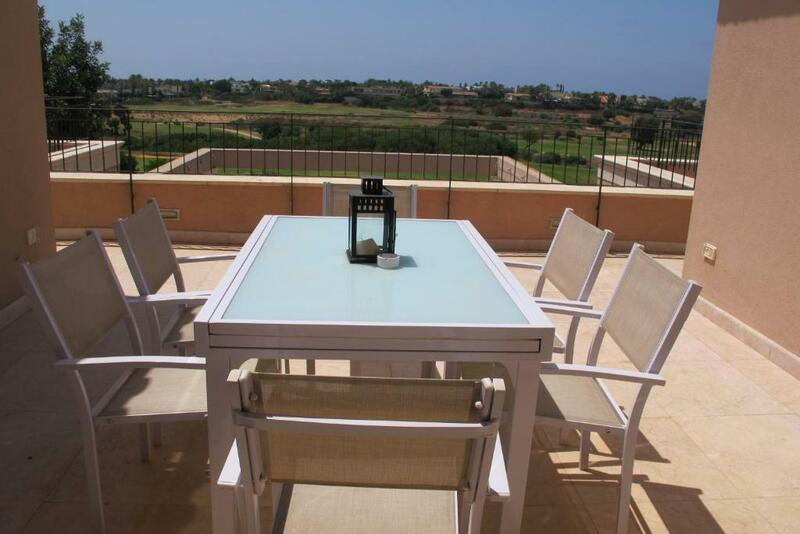 Lock in a great price for Casa Caesarea – rated 9.5 by recent guests! Casa Caesarea is a private villa with swimming pool, set in a cul-de-sac overlooking the golf course in Caesarea. It offers elegant suites with free WiFi and free street parking. The seaside is 1.9 mi away. 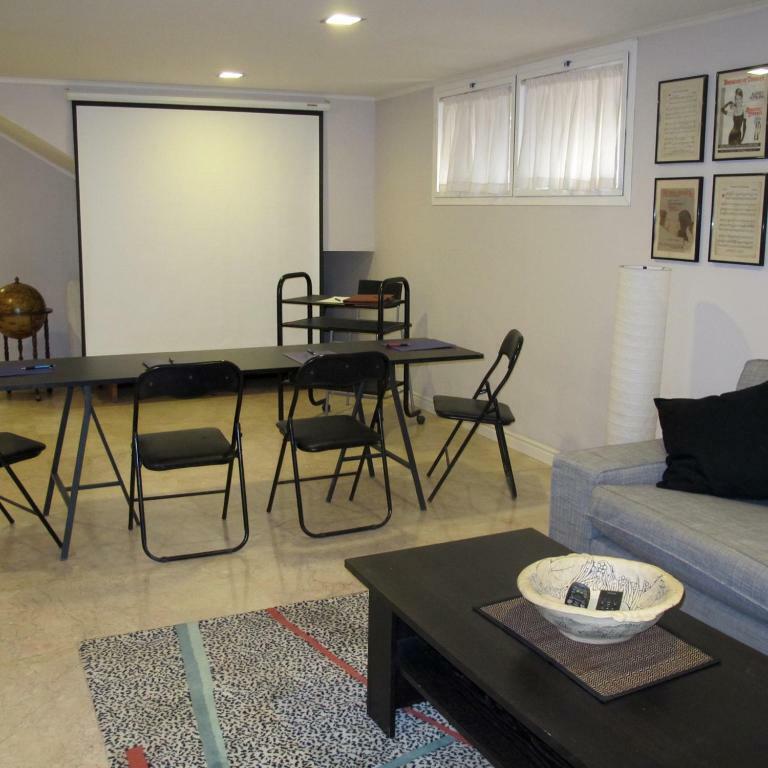 The property is in a residential area, within walking distance of a synagogue and public parks. The nearest shopping mall is 1.9 mi away. The upper-floor rooms share a common lounge, kitchen and dining area, while the apartment is located on the basement level. 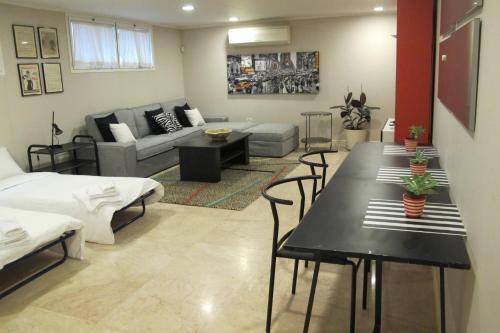 Both rooms and apartments offer air conditioning, a TV with cable channels, and a furnished terrace or patio. The owner, Anne, is a novelist and lives on site. A self-service continental breakfast is served daily, and includes bread, pastries and jam, as well as hot drinks. When would you like to stay at Casa Caesarea? Located in the basement of the villa, this air-conditioned apartment has a kitchen with mini fridge, microwave, coffee machine and dining table. It also has a seating area with sofa and flat-screen TV. The private bathroom has a walk-in shower. Apartment with a lounge and kitchenette. Each bedroom has a writing desk, built-in wardrobes and doors that lead out to the terrace. There is air conditioning, HD TVs and free WiFi. The terrace is furnished with a table and chairs. Please note that extra beds are not available in this room type. These rooms might not be suitable for children. This air-conditioned double room features a terrace with outdoor furniture including 2 chaises longues. This room shares a kitchenette and a lounge with another room. This double room features a a private bathroom with a bath and a terrace with panoramic views and 2 chaises longues. This room shares a kitchenette and a lounge with another room. Casa Caesarea is a luxury villa perched above the golf course. It has won many awards and has been featured in international design & lifestyle publications. Owned by Anne Kleinberg, a former New York interior designer/author who lives on the ground floor with two dogs. Access for guests is through a private side entrance. 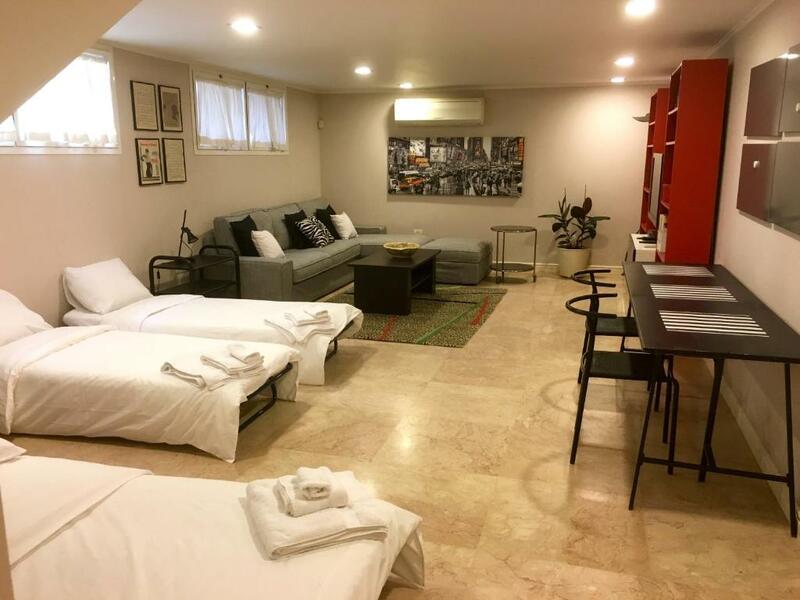 The Upper Level of Casa Caesarea has two en-suite bedrooms, a large lounge and kitchenette. Huge terraces provide magnificent views of the golf course & beyond. Very popular as a wedding preparation destination, (bridal suites) known as Casa Cala. 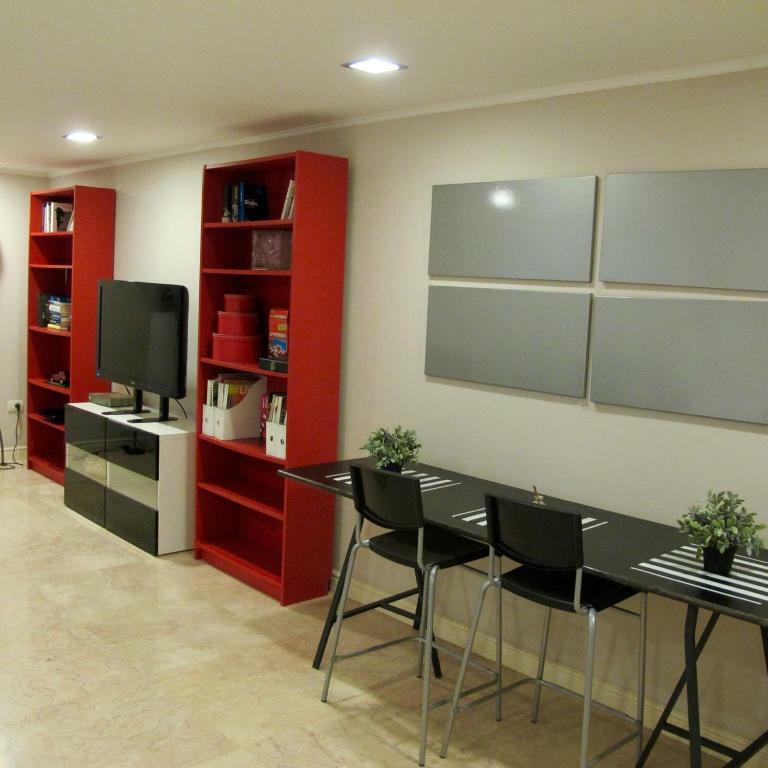 The basement of the house has been designed as a fully-furnished beautiful one-bedroom apartment. There are high windows throughout, an eat-in kitchen and very large living room. It offers complete privacy for who those seek quiet in a lovely atmosphere. Perfect for business travelers and budget-minded families. Anne Kleinberg, a born and bred New Yorker, has a varied background - a successful interior designer, novelist ("Menopause in Manhattan") and cookbook author. She adores people, loves entertaining and is meticulous about seeing to her guests' needs. 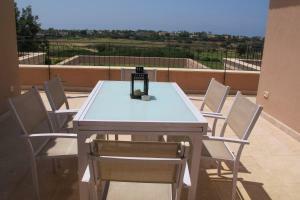 The villa is located on a quiet cul-de-sac in the prestigious Golf Residence Cluster of Caesarea. The upscale neighborhood boasts gracious homes, beautiful landscaping, parks, a skateboard playground, bicycle & walking paths, nature trails & 2 synagogues. Walking distance to a new commercial center with eateries and a large supermarket. Short driving distance to the harbor, beach, museums and archaeological sites. House Rules Casa Caesarea takes special requests – add in the next step! Casa Caesarea accepts these cards and reserves the right to temporarily hold an amount prior to arrival.